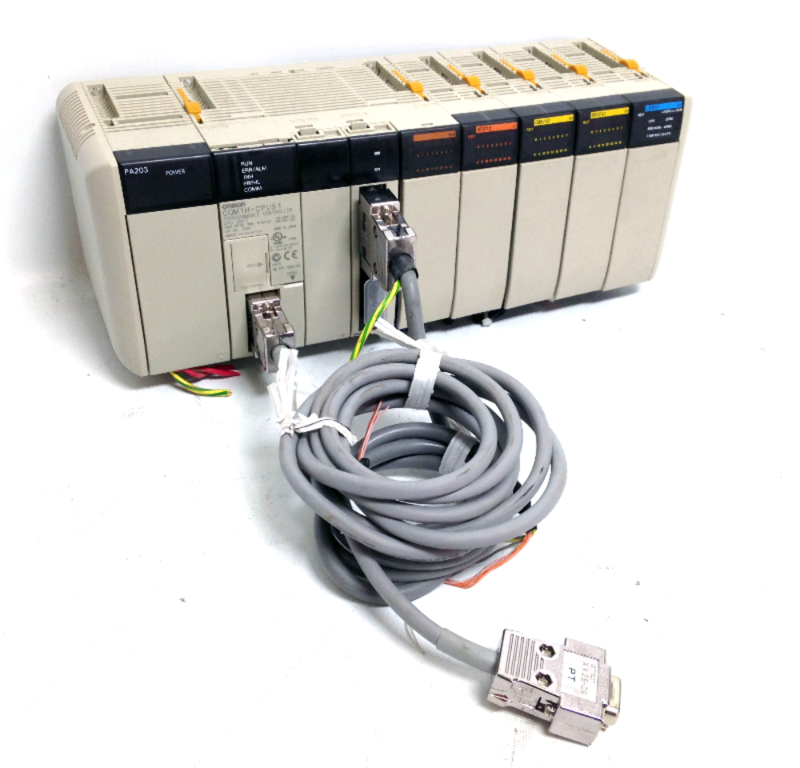 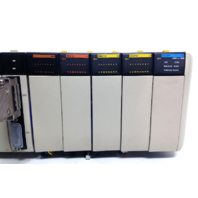 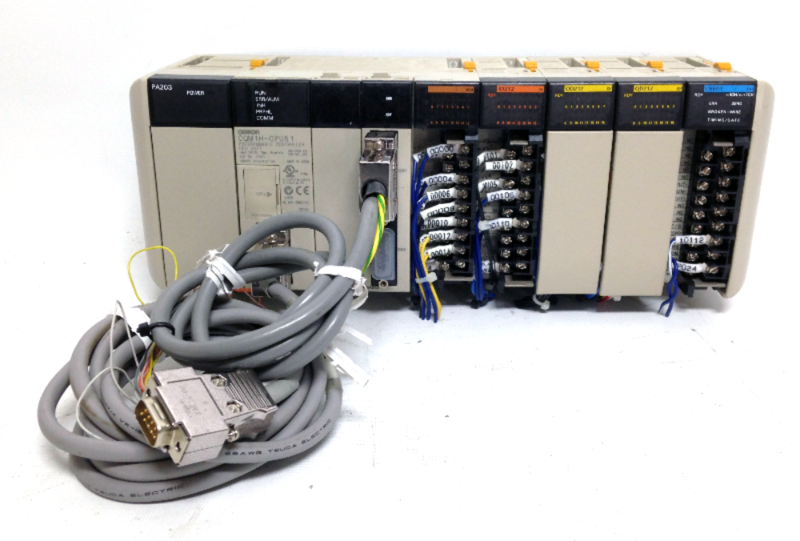 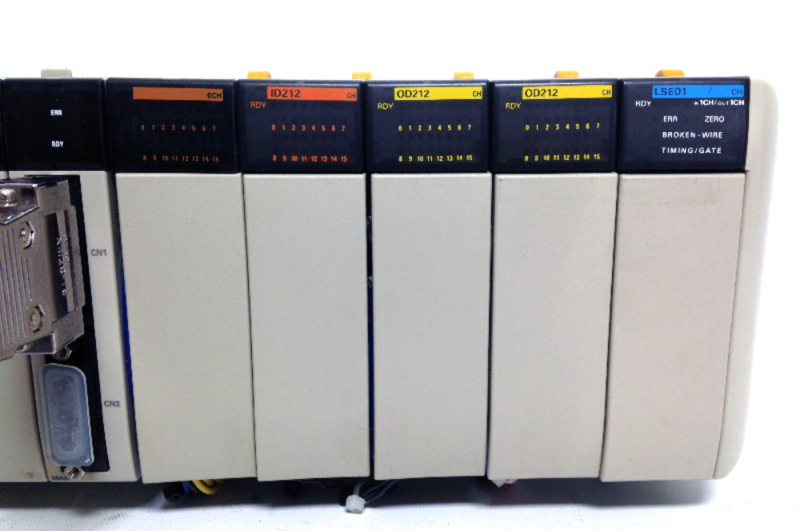 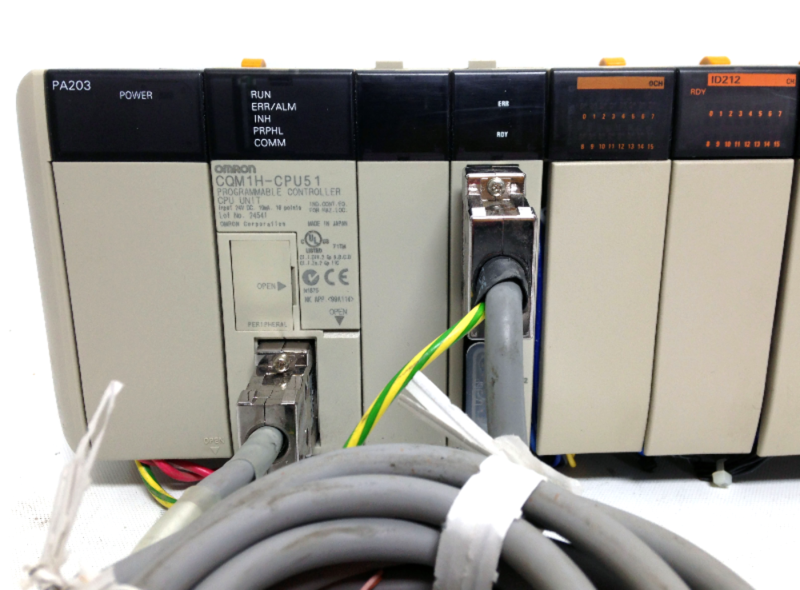 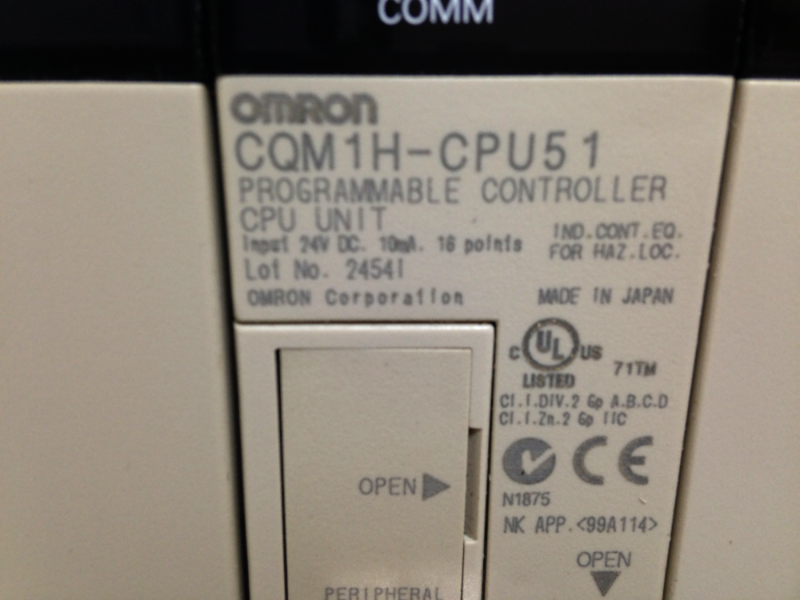 Available for sale is a Omron CQM1H-CPU5 1 PLC CPU Unit w/PA203-0CH/ID212/OD212/OD212/LSE01. 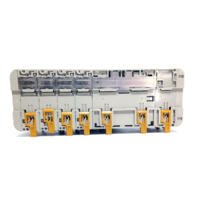 This item is used and has been cleaned and comes with a 30 Day Guarantee. 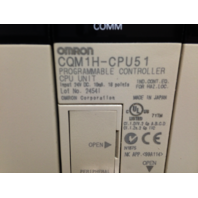 Cosmetically this item is in fair condition with signs of prior use. 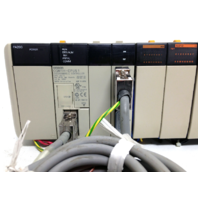 The device shown in the pictures maybe the actual one you will receive since we have more in inventory. 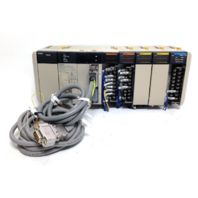 You will receive ONLY what is listed in the “What’s Included” section below, nothing else is included; please bid accordingly.